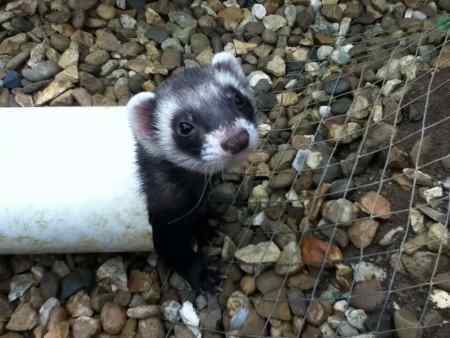 This is the list of missing ferret's we have in our database. 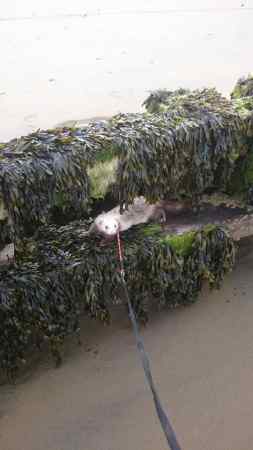 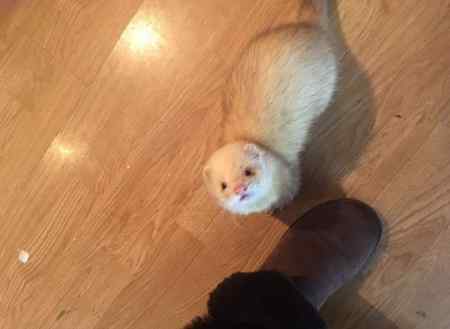 This is not the complete list of missing ferrets, to further narrow down your search, please perform an advanced pet search. 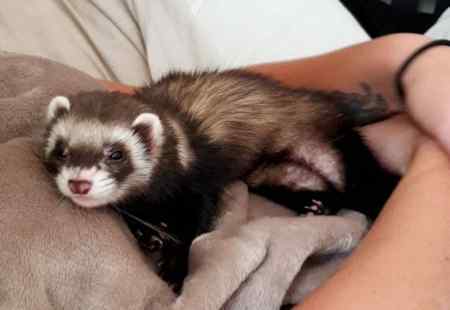 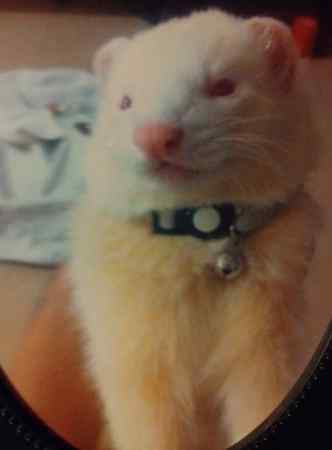 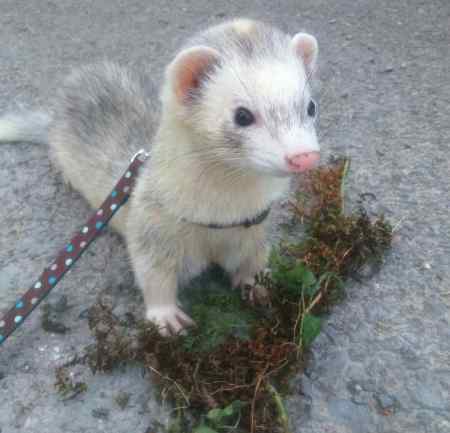 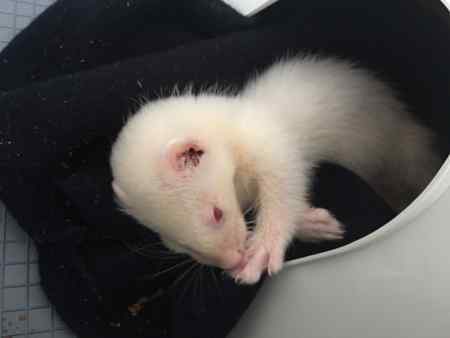 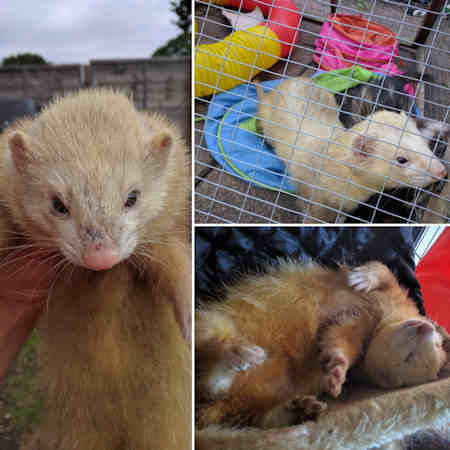 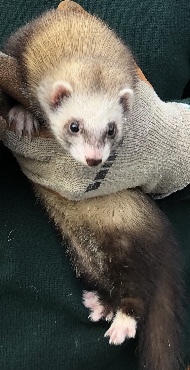 If any of the ferret listings are in your area, please share on your Facebook, Twitter or Google+ pages. 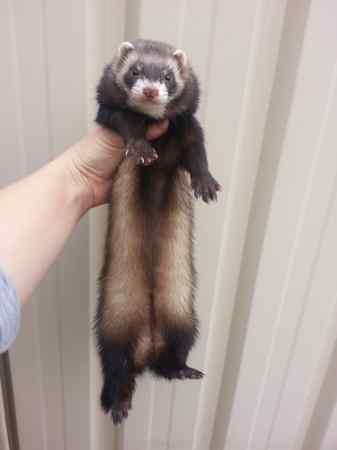 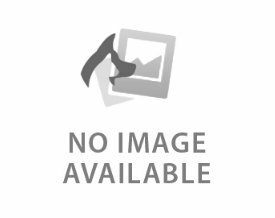 The share buttons are on the right hand side of the ferret listing page. 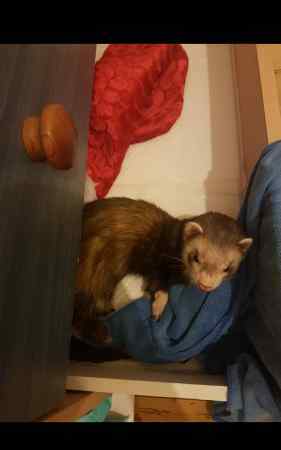 The more shares and likes the listing receives the more chance we have of finding the owner.